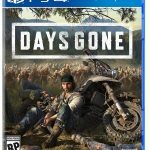 The official box art for Days Gone has now appeared on a variety of retail sites. 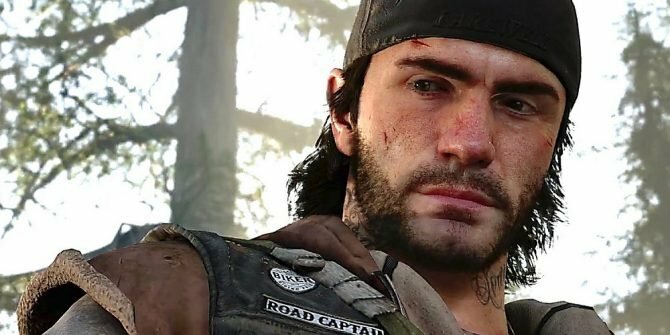 The last piece of news we received regarding Days Gone told us that the game had been delayed later into 2019, but now, we’ve received a new, albeit tiny, piece of info. 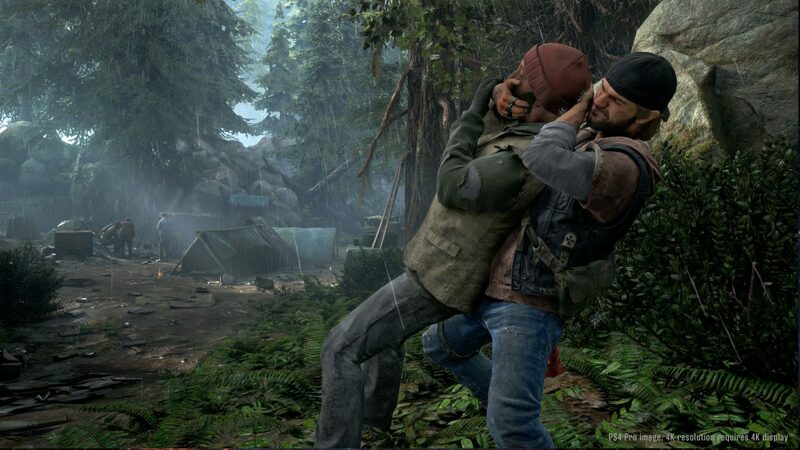 The box art for Days Gone recently appeared on retail sites and shows the finalized design that you’ll see on your own copy of the game, assuming you pick it up physically upon release. 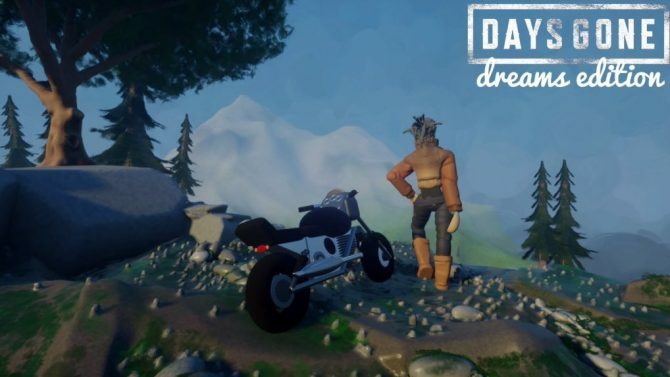 The art features Days Gone’s main protagonist Deacon St. John, his motorcycle, and a horde of zombies in the background of the image. 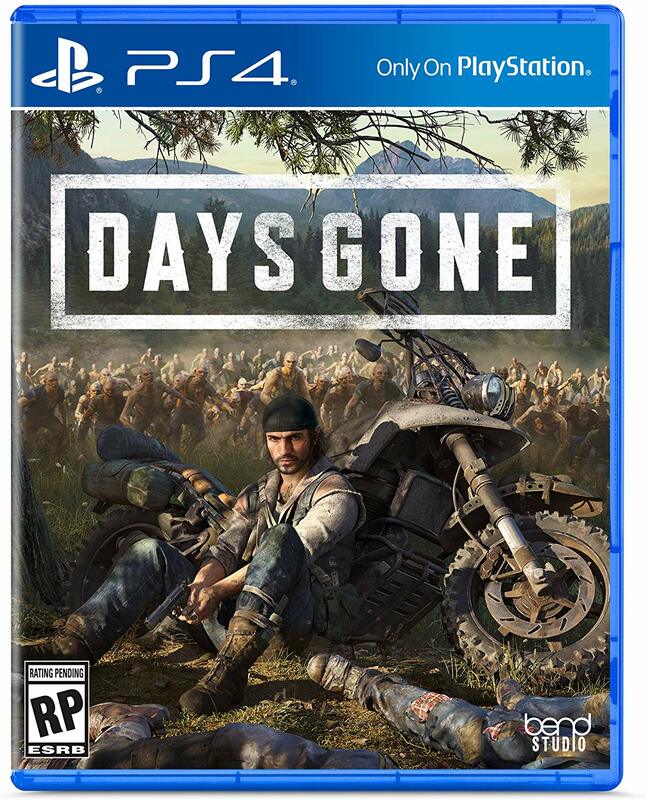 If you remember correctly, this box art likely looks familiar to another piece of art for Days Gone that we’ve seen in the past. Bend Studio revealed the official key art for Days Gone just a few months back and it is just a larger, version of this same image that we see in the box art. 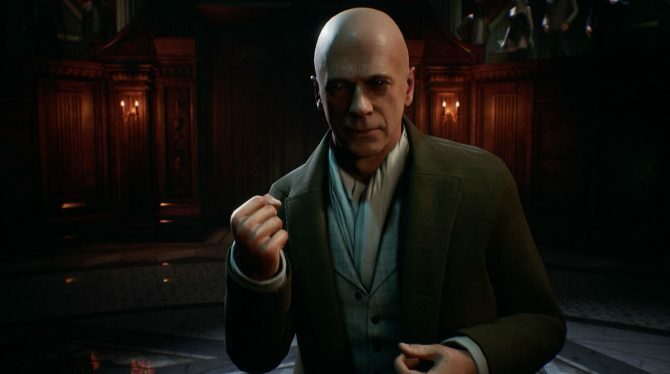 The only difference is that the version gracing the game’s cover has been cut down to fit the size of the box while also adding the game’s logo. 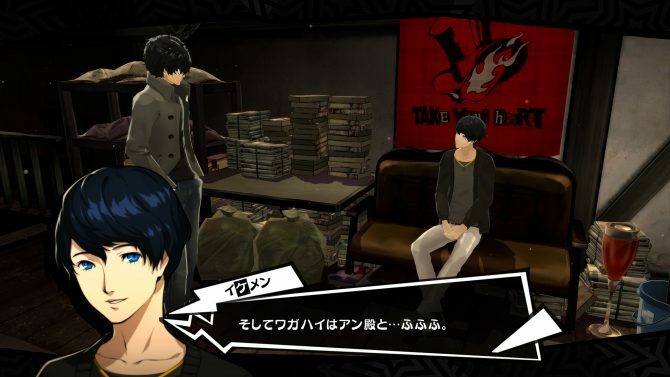 Overall, I really like this art and hope that the full game turns out to be half as cool as this image looks. 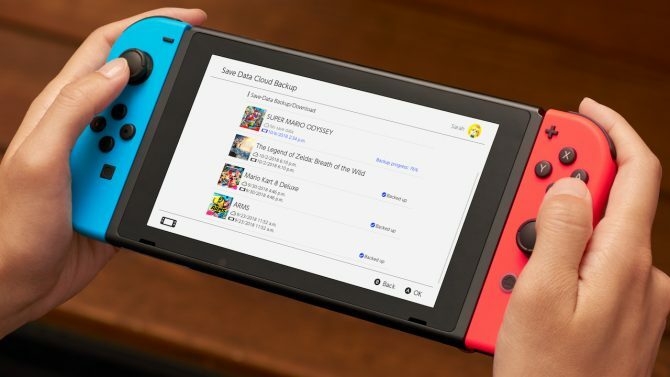 You can see the box art in question in the image attached to the bottom of this page. 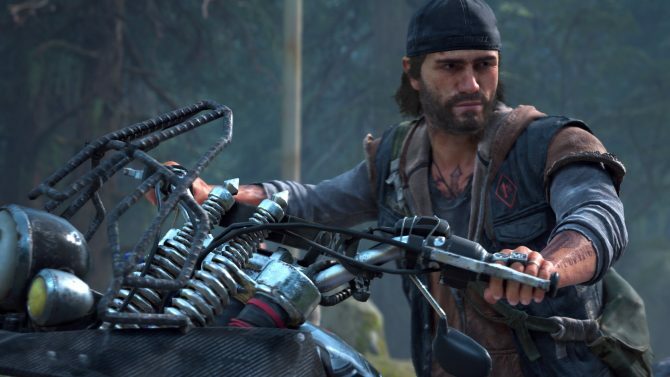 Days Gone is slated to release next year on April 26 exclusively for PS4. 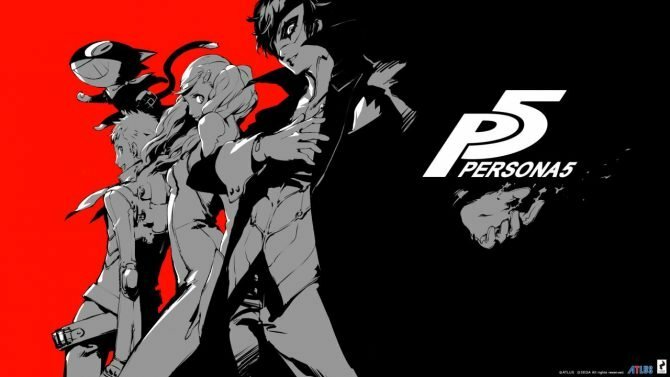 If you’d like to pre-order the game ahead of that time, you can do so on Amazon. 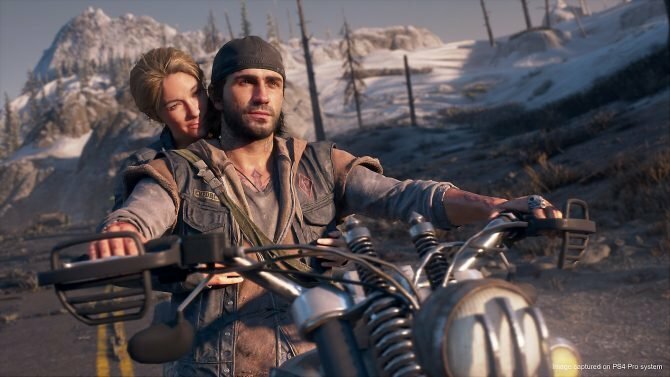 A new difficulty and added challenges will be coming to Days Gone for free this summer.